A Taylorsville woman was arrested Thursday by the Catawba County Sheriff’s Office. 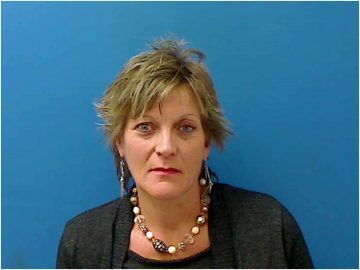 49 year-old Sonia Lucille Richmond was charged with reckless driving to endanger and hit/run/leaving the scene. She was placed in the Catawba County Detention Center under a secured bond of $3,500.